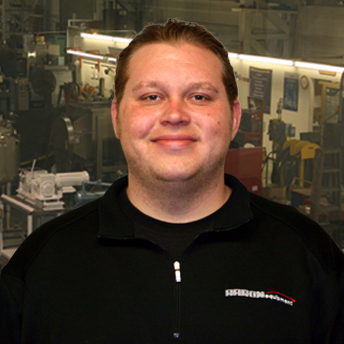 Greg Kolpacki Jr. has worked at Aaron Equipment Company since 2011 as the Inventory Controller Specialist’s Assistant. In this role, he has maintained records of equipment received and transferred, performed inventory adjustments, and updated the same in the inventory database. He provides colleagues with direction or information as needed, responds to sales inquires and performs daily workload assigned by his supervisor.